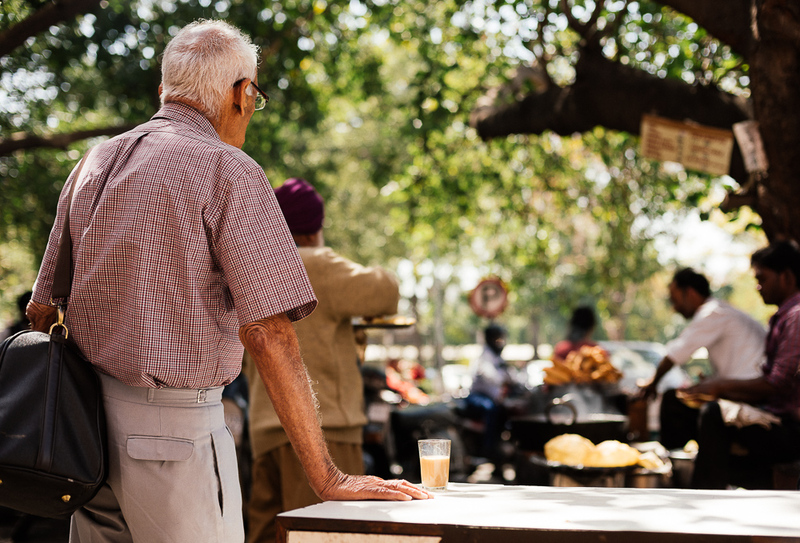 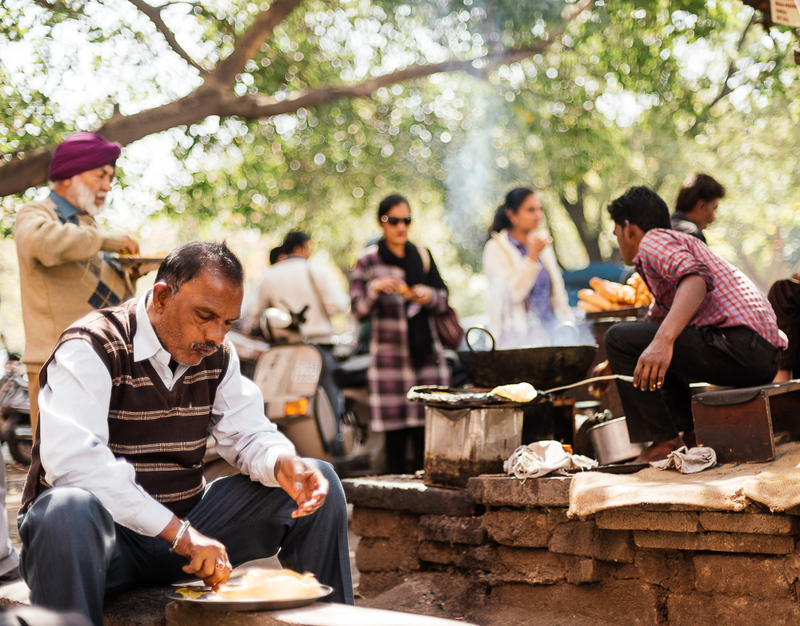 I stopped for two nights in Chandigarh to break up the journey between Amritsar and New Delhi. 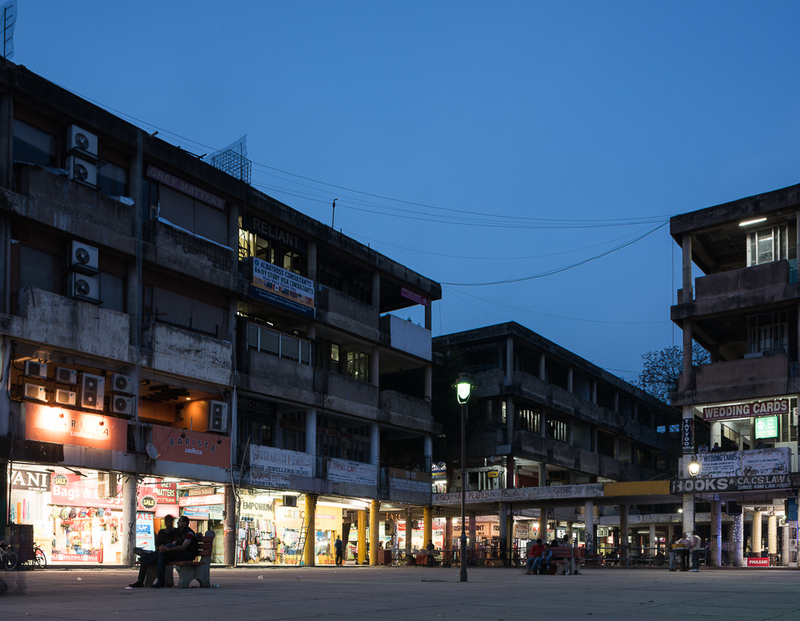 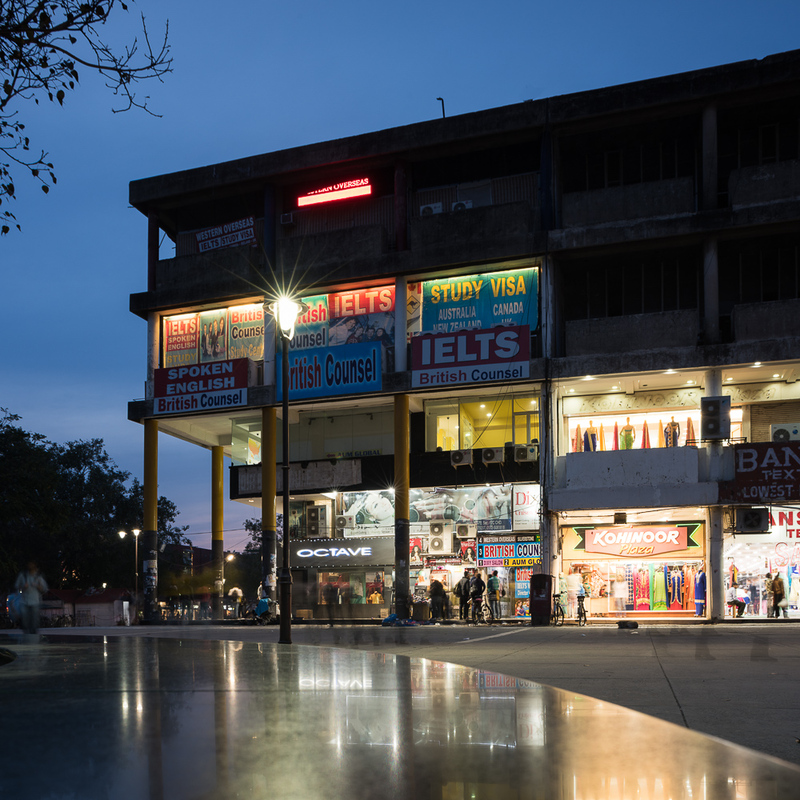 Chandigarh is a unique Indian city because it was designed by the famous French architect ‘Le Corbusier’ and is neatly laid out in a grid pattern, unlike the usual chaotic and narrow streets you typically find on the Subcontinent. 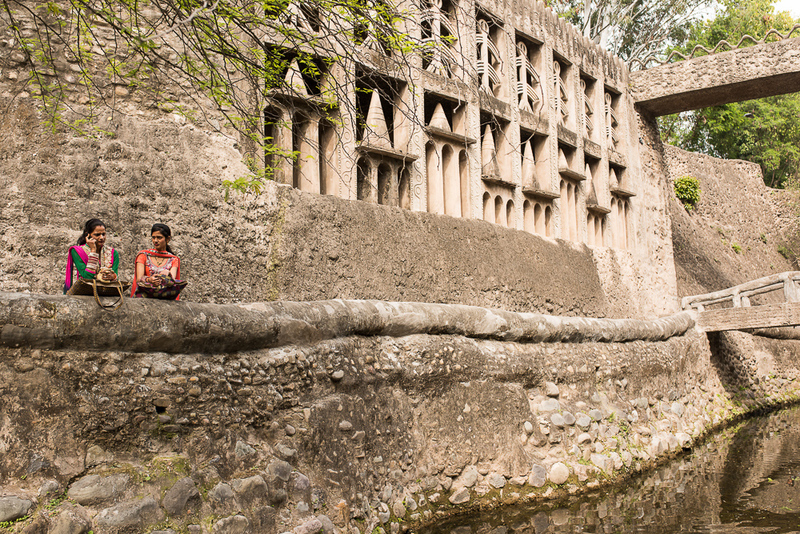 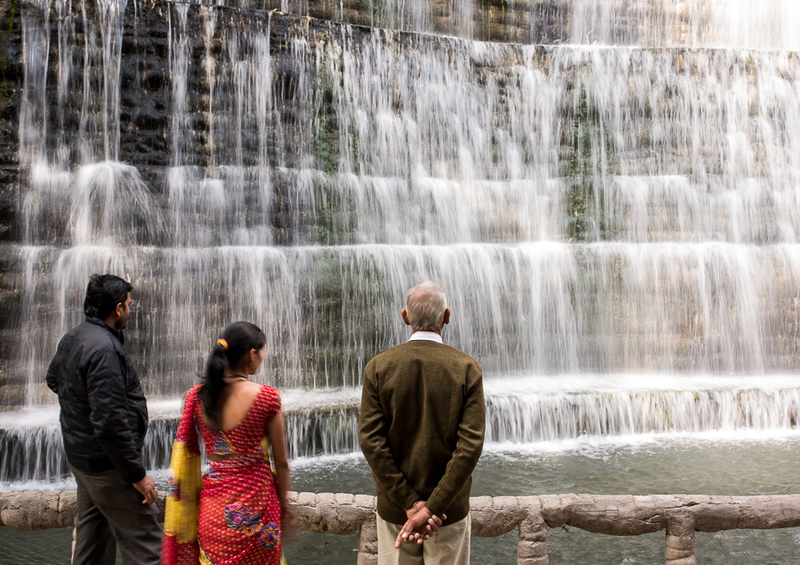 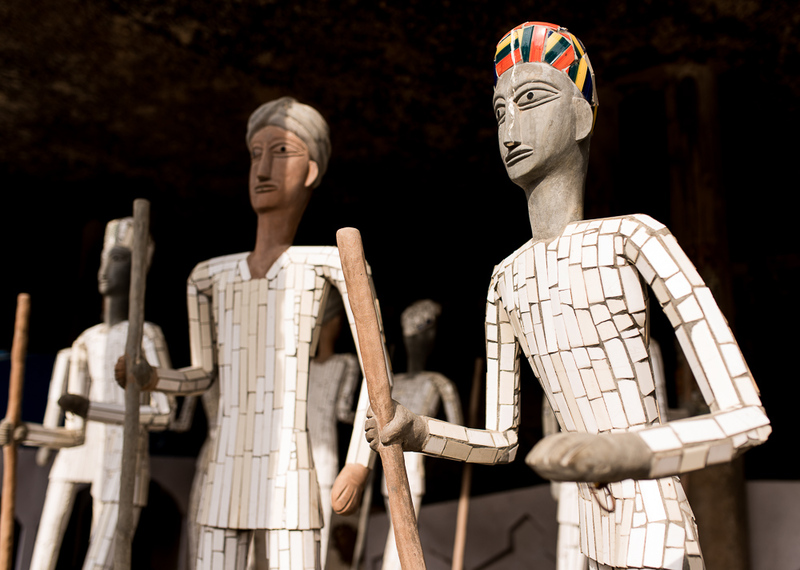 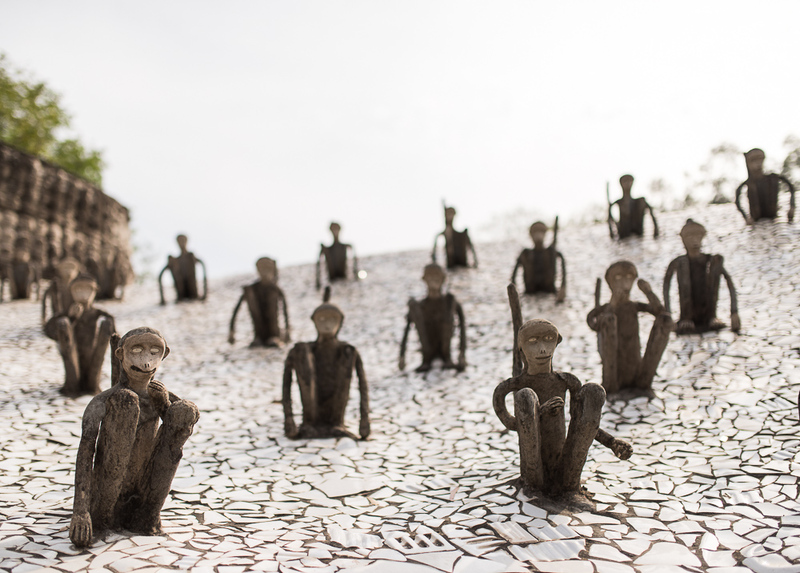 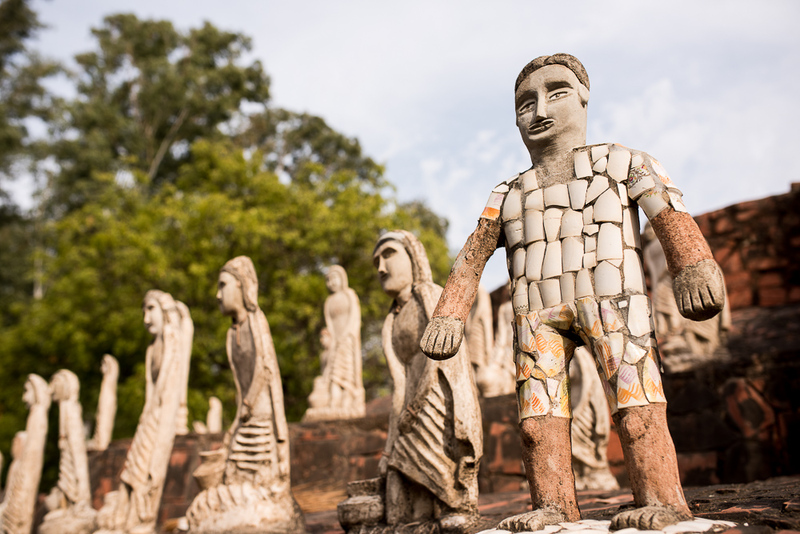 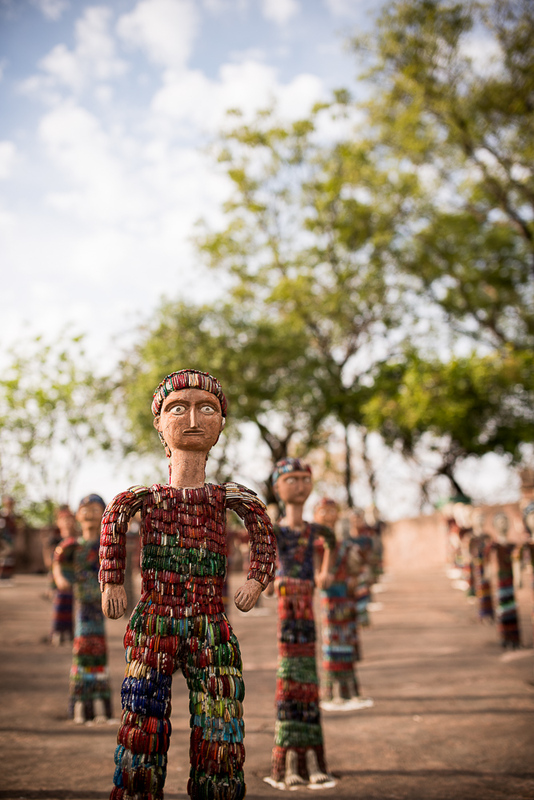 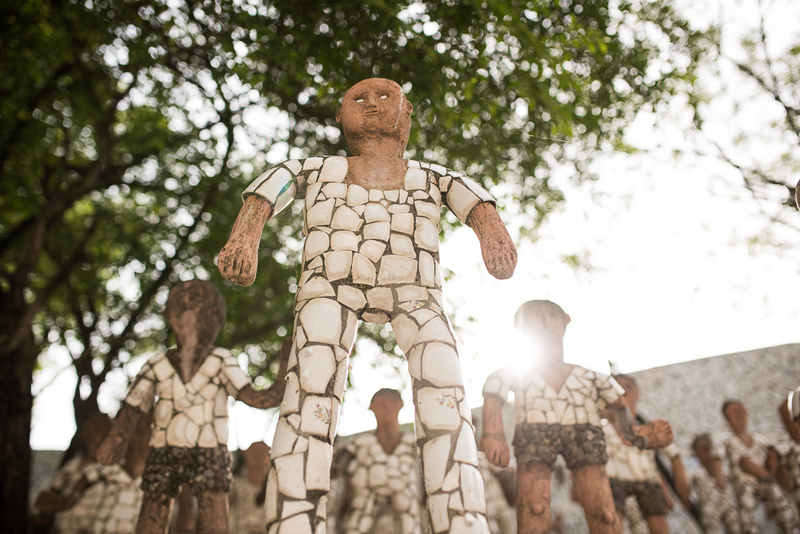 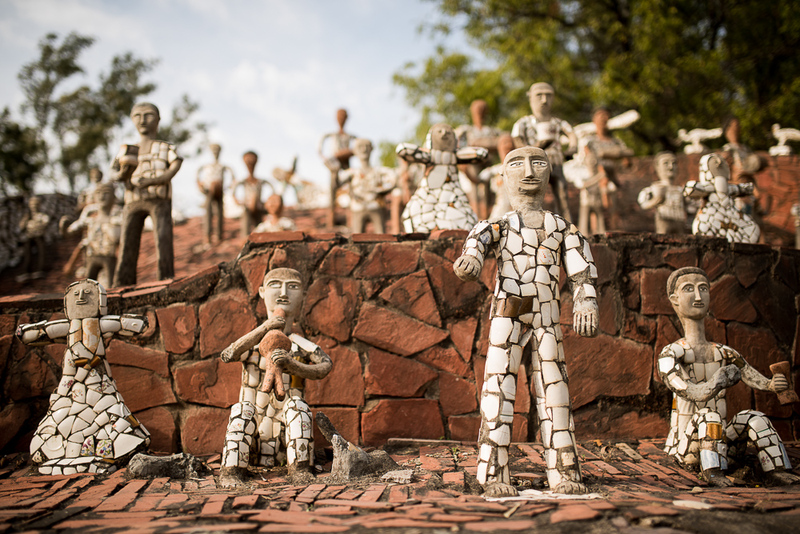 Another reason to visit is to see the rock garden designed by Nek Chand – full of strange figures made out of recycled pieces of glass and tiles. 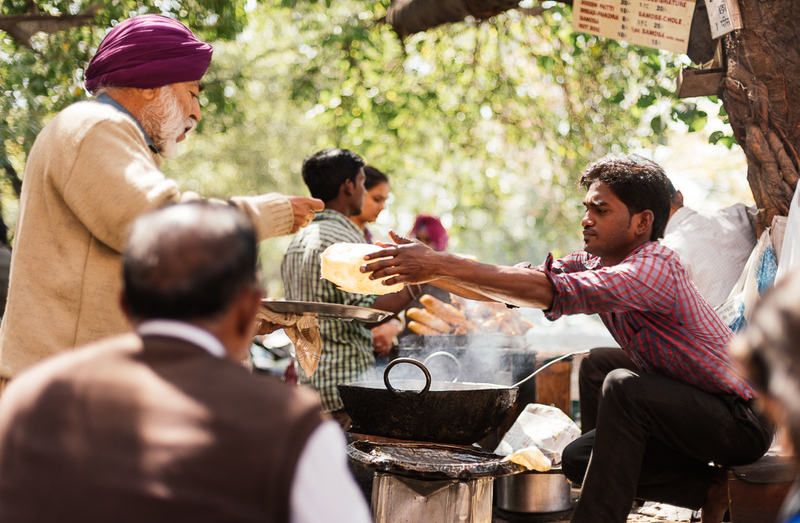 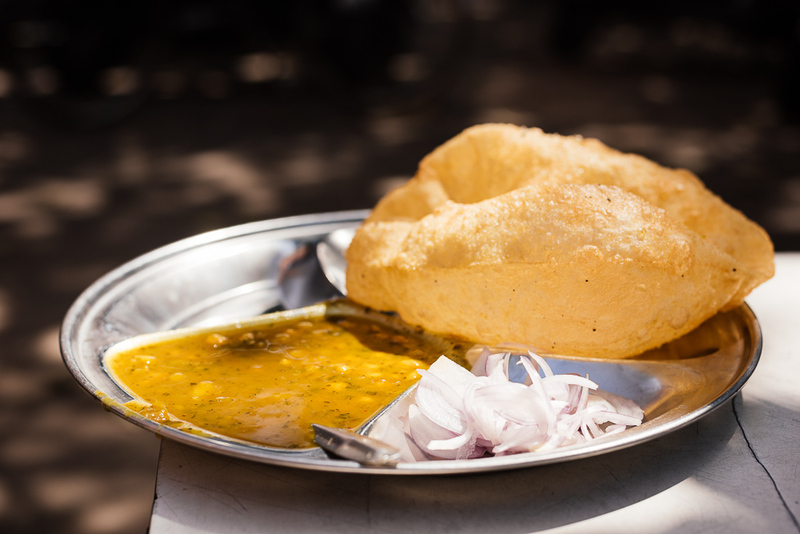 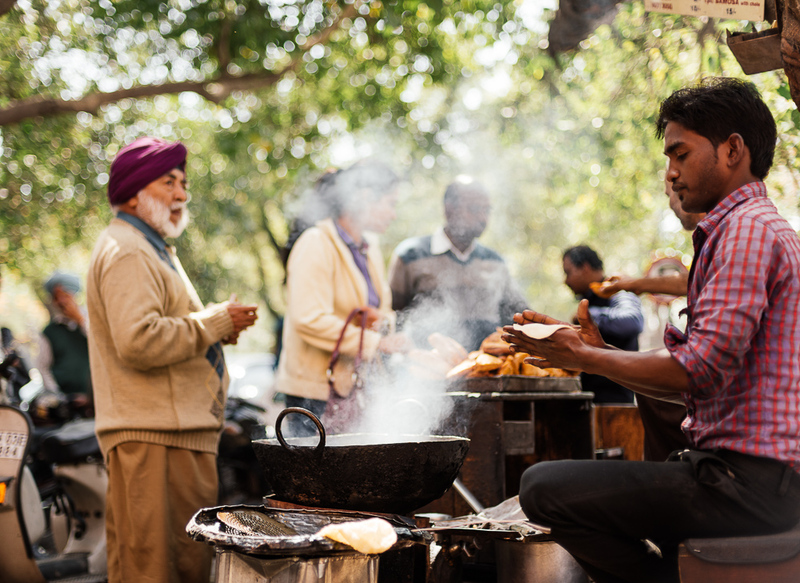 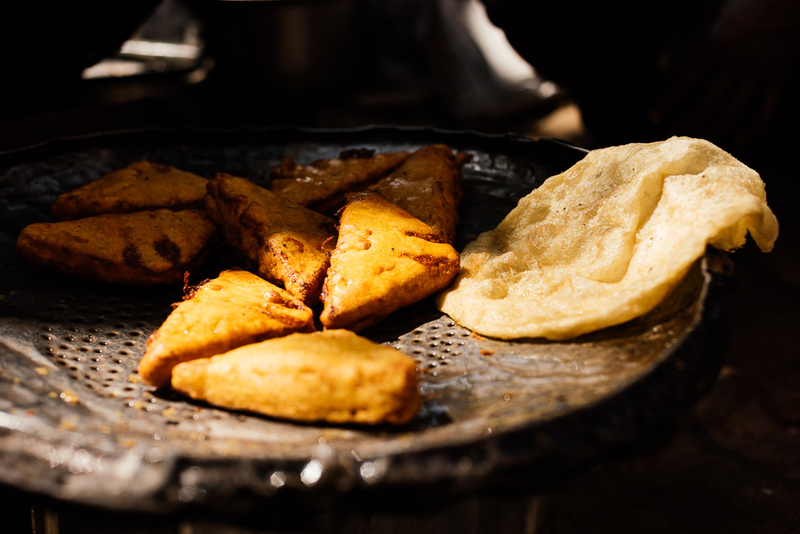 On my final day before boarding a bus to Delhi I had one of the best meals of my trip, it was from a simple street stall near my hotel in sector 17 and only cost the equivalent of £0.20!